It can be a challenge to find a trusted company to provide your ostomy supplies. The future will likely hold similar if not greater challenges and that is why you know your options. North Carolina, Texas, Utah, Georgia, Idaho and Colorado are all slated as potential boomtowns in the next 8-10 years. Time will tell, but whether you're a current or future resident of one of these states, know that Parthenon can get you the ostomy, wound care, skin care, urological and incontinence supplies you need and for less! 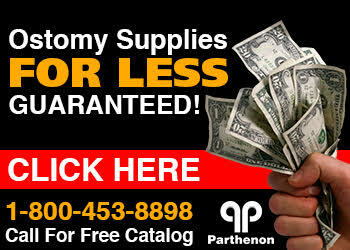 The Parthenon Company is a nationwide distributor of ostomy supplies carrying all brands well known and obscure. We take great pride knowing that we can provide superior service as a smaller company and save you money with pricing! We guarantee the lowest prices anywhere and will beat any advertised price (if lower than ours) by 5%! Below is a chart taken from the article we linked to re: 2020 boomtowns!